Dr R Baba, MBBS, MD, FRCA, EDIC is a consultant doctor who has been practicing intensive care medicine and non-surgical cosmetics over the last 11 years. He is the medical director of London Aesthetic Academy and London, Surrey and Bedford Skin Clinic group. 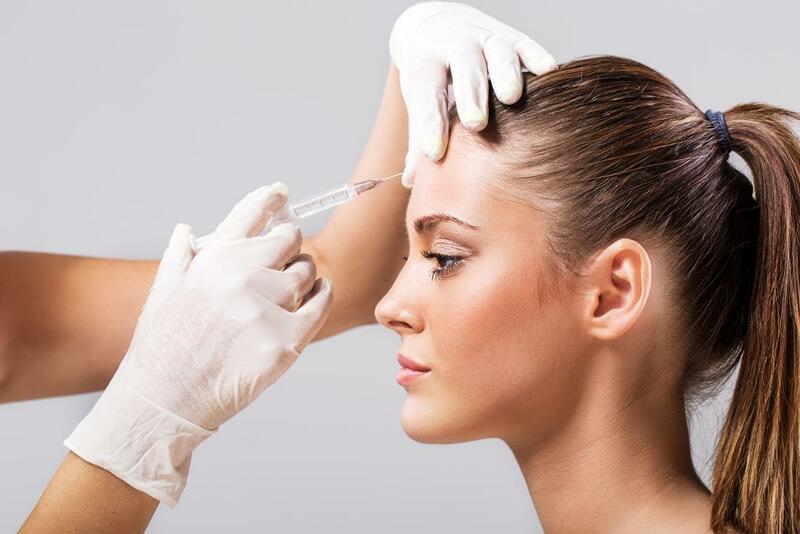 Dr Baba has extensive experience in non- surgical cosmetic treatments ranging from Botox and dermal fillers to more complex procedures such as Sculptra, PDO thread face and neck contouring, and fat transfer. His talent, skill, and attention to detail has earnt him an excellent reputation within the field of aesthetic medicine. Dr Baba is also a senior trainer for London Aesthetic Academy and has successfully trained medical practitioners from all over the world for a vast range of non-surgical aesthetic procedures. Dr Baba is on the Specialist Register with the General Medical Council and is also an accredited practitioner with Save Face.